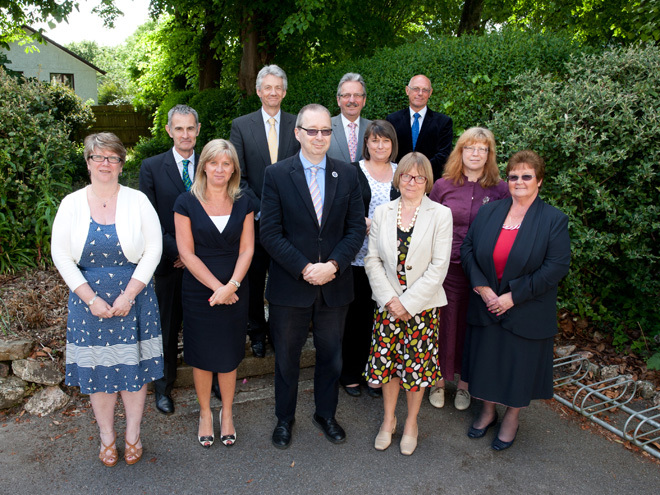 THE CORNWALL PARTNERSHIP NHS FOUNDATION TRUST BOARD. The Cornwall Partnership NHS Foundation Trust is governed by a Board. As a Foundation Trust, the Board works closely with a Council of Governors. The Board is made up of five Executive Directors and six Non Executive Directors. Phillip Confue – Chief Executive Officer. Sally May – Director of Finance, Performance and Information. Julie Dawson – Chief Operating Officer and Deputy Chief Executive Officer. Ellen Wilkinson – Medical Director. Sharon Linter – Director of Quality and Governance and Execute Nurse. Vicky Wood – Chair. Yvonne Stephens – Vice Chair. Gareth Jones. Neville Witham. Derek Law. Dr. Stephen Watkins. My question to the above is this : Why did you agree to provide Cornwall Council with an NHS Trust ‘support worker’ to be a Panel member on a Welfare Priority Assessment Panel on 16 October 2012, then later state that “although he was employed by the Trust, he was not acting in an NHS capacity whilst he was a Panel member”, unquote. That by not providing a Mental Health Representative/Mental Health Professional on the Panel in an NHS capacity the Trust abused it’s Duty of Care to all those assessed that day with mental illness, and who most likely came under the care and support umbrella of the Trust. More specifically that my wife was awarded Low Priority that day, despite references to her long term mental health deteriorating, and the fact she died the following year. That when an NHS ‘support worker’ signed himself as the ‘Mental Health Team Representative’ that day he lied and Cornwall Council lied when it stated the NHS ‘support worker’ was a Community Psychiatric Nurse. 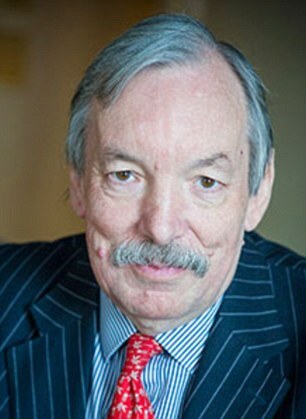 DAVID BENNETT CBE, CEO OF THE CHARITY SANCTUARY HOUSING. LET THEM EAT CAKE. Hi, I’m David Bennett, CEO of the Charity Sanctuary Housing. I was awarded a CBE in 2014 for my contribution to housing. 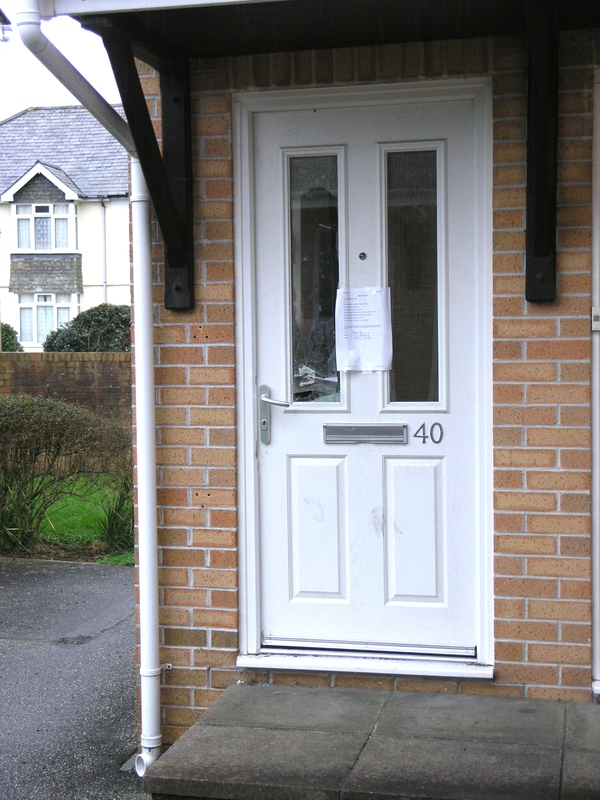 Pictured below is one of our Cornwall Homechoice properties which has now been kept empty for nearly 6 months with the blessing of our somewhat equally corrupt housing partner Cornwall Council. I appreciate Homechoice properties are scarce in Cornwall but WTF. Increased rents or public handouts will make up for any losses of income on this and other properties we choose to keep empty. This may sound somewhat arrogant but the truth is Sanctuary Housing is not accountable to any body and is therefore above the law. I would go further in admitting the law not only works for us but protects us when we break the law. If there is one thing I have learnt in all my years in housing to justify my CBE it is this – You do not acquire 100,000 properties by wasting money on repairs, good service or happy tenants. Let’s be honest, what choice do they have.